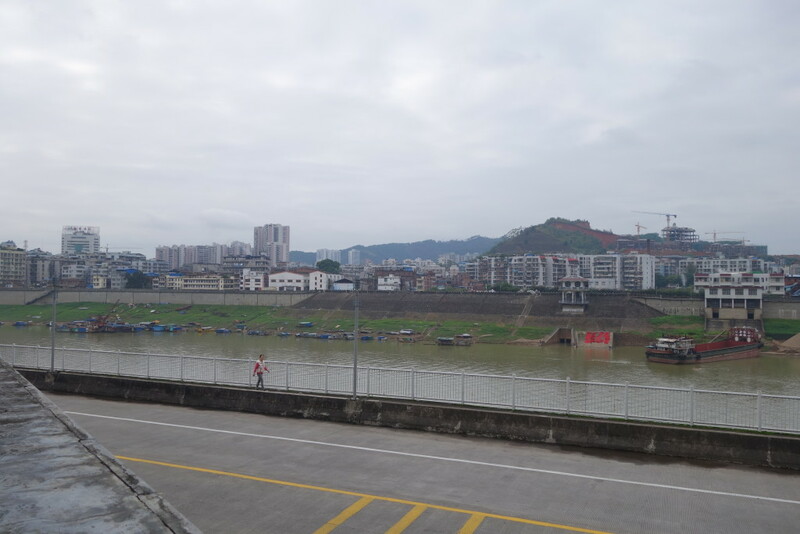 Today, Kristen and I jumped on the bullet train and went to Wuzhou. The train station we departed from was like 50 Tulsa International Airports – very, very modern and clean. It was a beautiful and easy train ride through some of the most incredible terrain I have seen. Guangxi province is just stunning, and My God is an incredible Creator. I absolutely cannot wait to go back to this province with my children when they are a tad bit older. And why don’t we have bullet trains in the USA? They are amazing. The bullet trains in China are so much smoother and more comfortable than the high speed trains I have traveled through Europe. Kristen and I were both worried about nausea, but neither of us experienced any. I told my agency that even if I could not tour the orphanage or visit Barrett FanFan’s foster family, I HAD to go to Wuzhou. With Lydia’s adoption, I regretted so much that I was not allowed to at least visit her town in Jinagxi province. 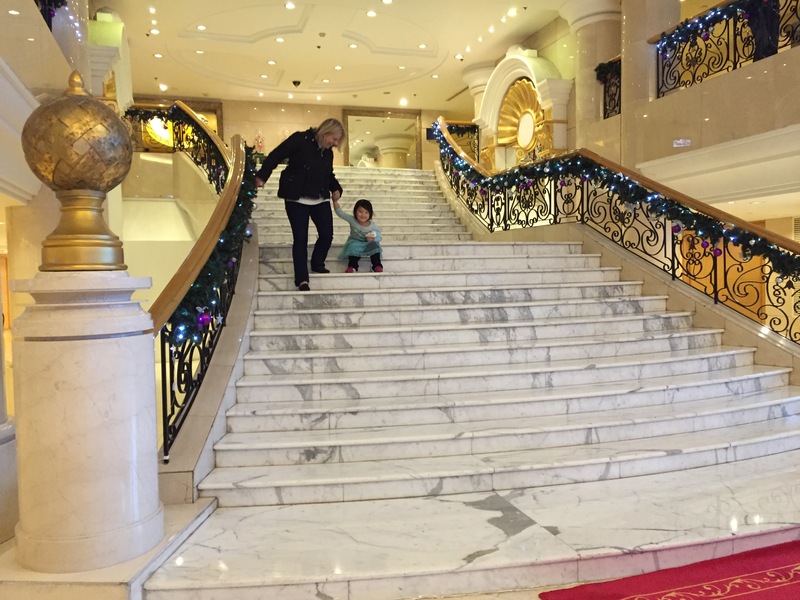 Bryson stayed back at the hotel with Barrett FanFan and Lydia. Lord bless that man. Barrett FanFan has been forming his trauma bond with mama up until this point, and was hysterical when I left the hotel. 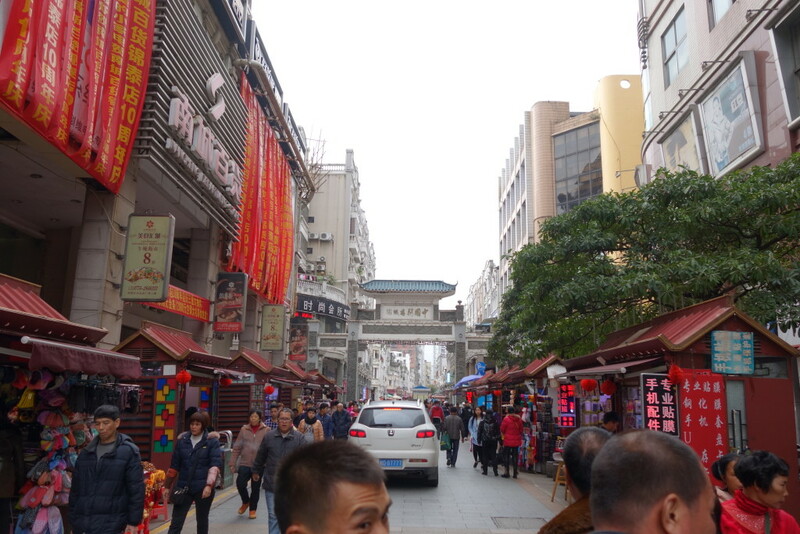 It was hard for me to leave, but I knew for the long run, I needed to go to Wuzhou and see the city where Barrett FanFan spent his first two years of life and was found. Though there are many things I share about our family, there are things that I will never blog about or share publicly or even with friends…like where and how my children were found. 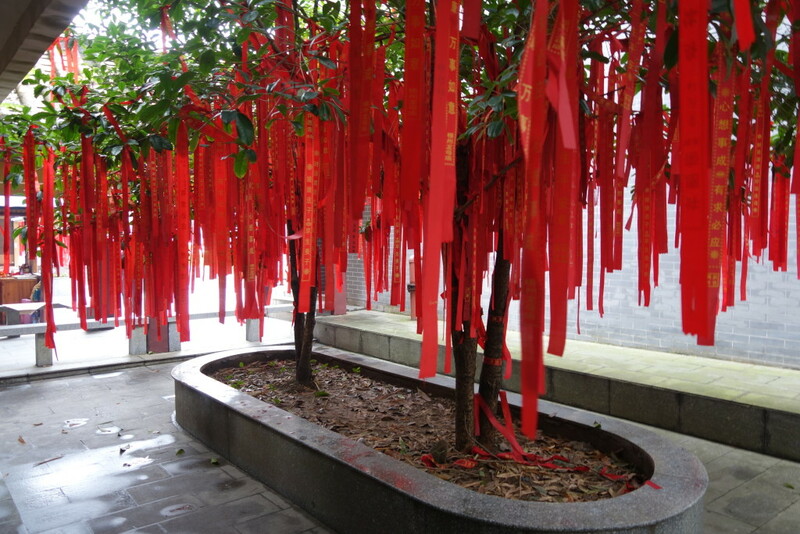 But today, I was able to go to the spot Barrett FanFan was found. 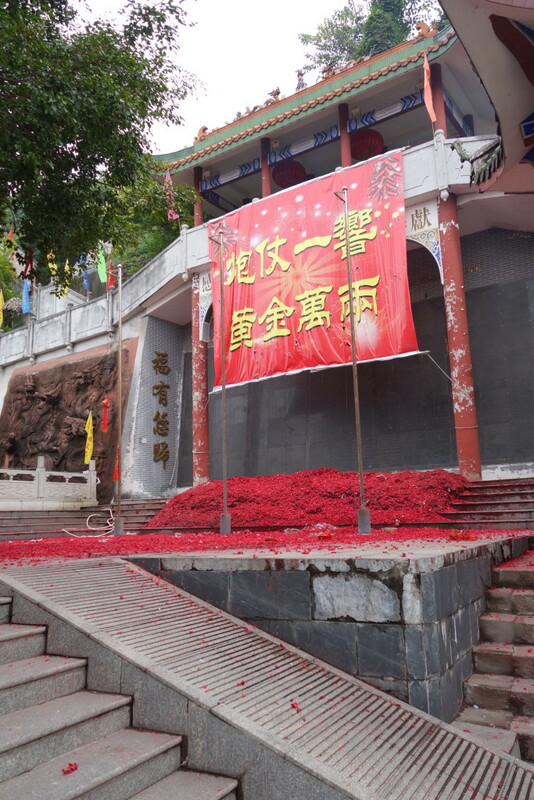 Kristen had to remind me to take photos and videos of the spot so that I could show Barrett FanFan someday, because I was altogether too overwhelmed by the ordinariness of the location and yet the significance of it for our child. I tried to imagine why, I tried to imagine who, I tried to imagine all of those moments leading up to that decision. I tried to think through how I am going to explain this to each of my children. “Mandy, take more pictures,” Kristen said. Yes, today, I will focus on taking more pictures. Today, I can do that. Kristen and I ate an authentic meal in Wuzhou. Though I love spicy food, I ate some of the spiciest dishes I have had outside of Thailand. We dined on hotpot and lots of local dishes. Our favorite dish was a pork tenderloin dish that tasted like it was encrusted in peanut brittle. Sounds odd but it was delicious. I would love to find a recipe for it. After eating and going to the finding spot, a bunch of local school girls could not stop giggling at Kristen and me. 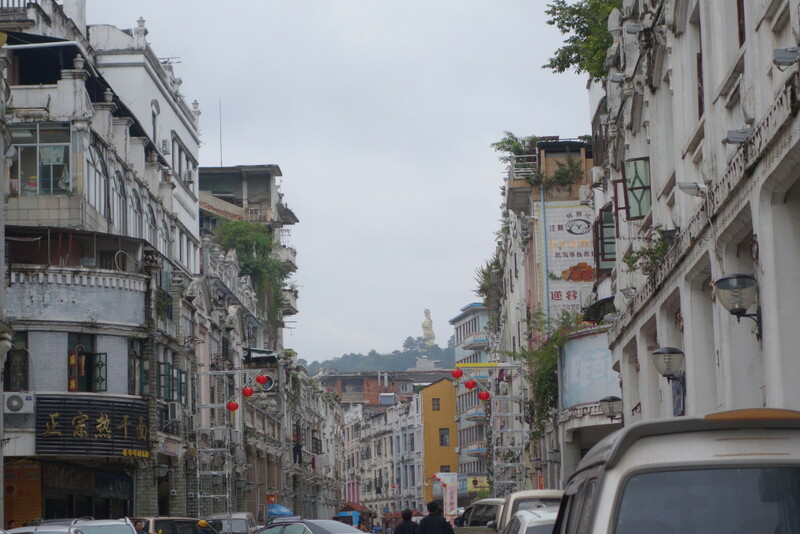 We could tell that in Wuzhou, we stuck out a little. 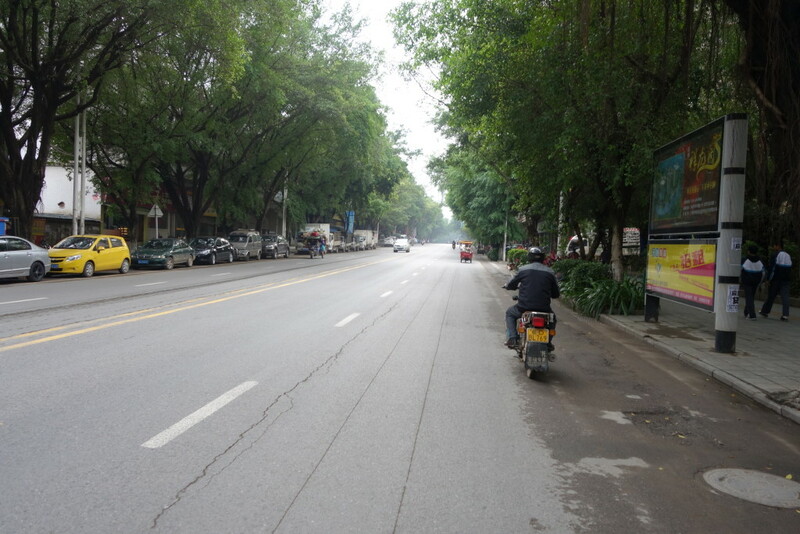 A tree lined street in Wuzhou. I asked if I could be taken to key parts of Wuzhou. 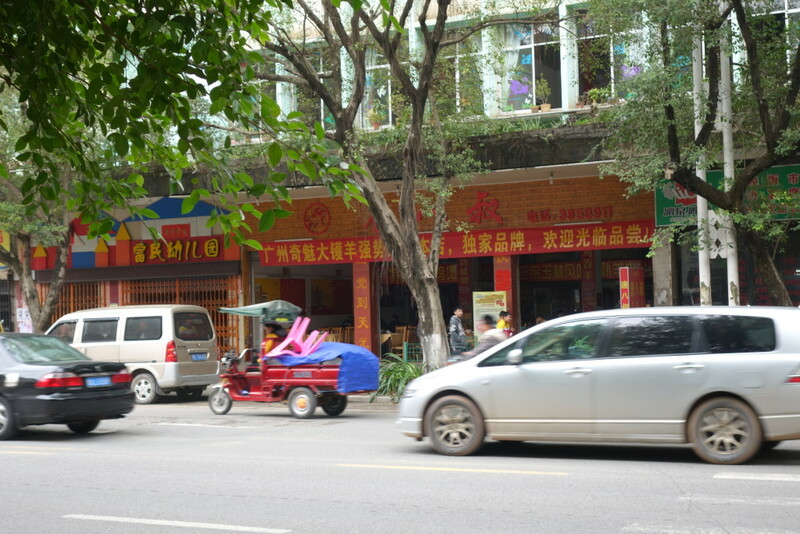 A market area in Wuzhou. 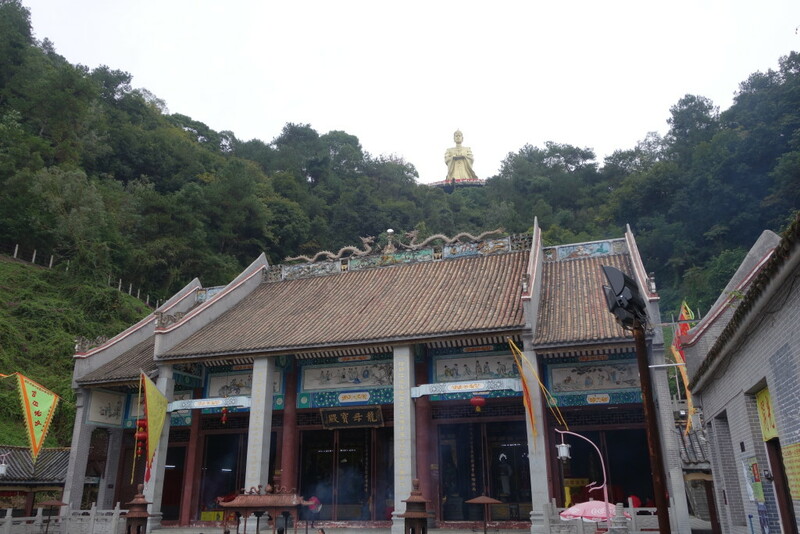 We went to see The Dragon Mother Temple. 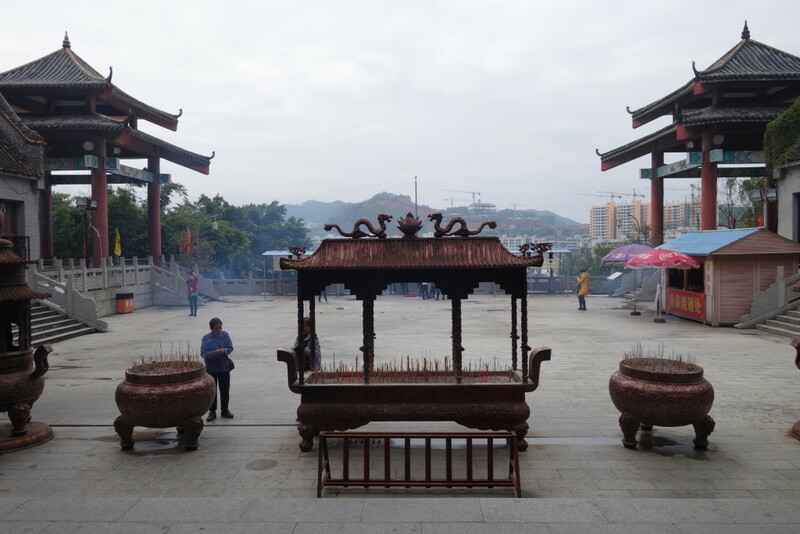 I could see The Dragon Mother shrine at the top of a large hill as we were driving through Wuzhou and told our guide I’d like to see it up close. Our guide told me it was some important holiday for the Dragon Mother and that we were lucky we were visiting on this day. It was very crowded and people were setting off hoards of fireworks in honor of this holiday. There were many tourist buses from Guangzhou there for the occasion. These are the casings for fireworks that have been set off. Thousands and thousands of fireworks. I took this photo as someone set off hundreds of fireworks immediately behind me and jumped for my life, hence the blurriness. Much of what I experienced on this day won’t be blogged about, but it was truly one of the most special and important days of my life. I loved having the opportunity to see the city where Barrett FanFan lived. Such a beautiful place. It was close to 8:00 PM by the time I got back to the hotel room. 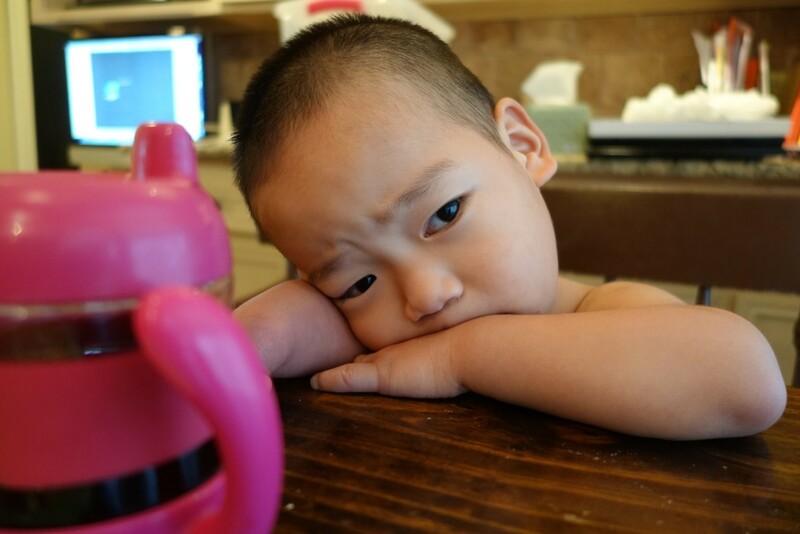 When I opened the door, Bryson declared it was the hardest dad moment his life and that precious Barrett FanFan had cried for me nearly all day… I hurt for Bryson and Barrett FanFan, but knew going to Wuzhou was the best decision for the longterm. We all went to sleep knowing that tomorrow would be our last day in Nanning before heading to Guangzhou. We are all struggling today with the reality of jet lag. Today was day five in Beijing. 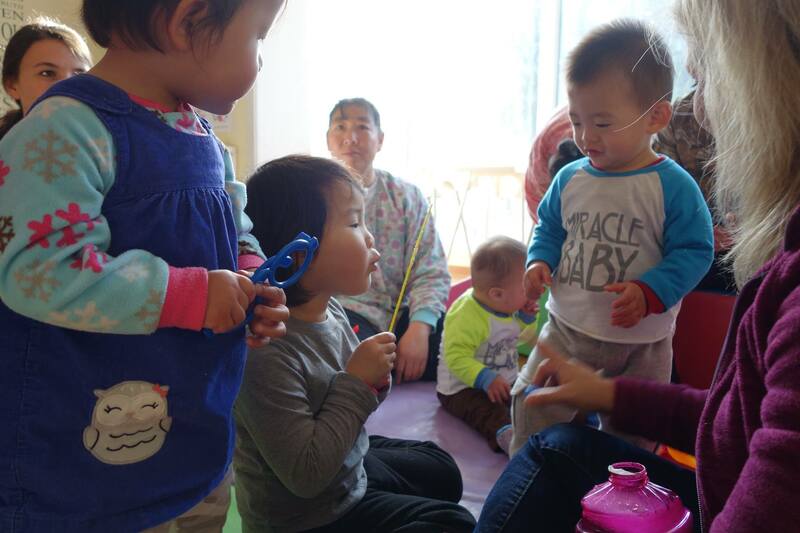 It has been a busy time in Beijing, and Miss Lydia has really been a trooper with so many transitions, sensory experiences, and unfamiliar people and places. We feel blanketed in prayer. This morning, we went to the Temple of Heaven. 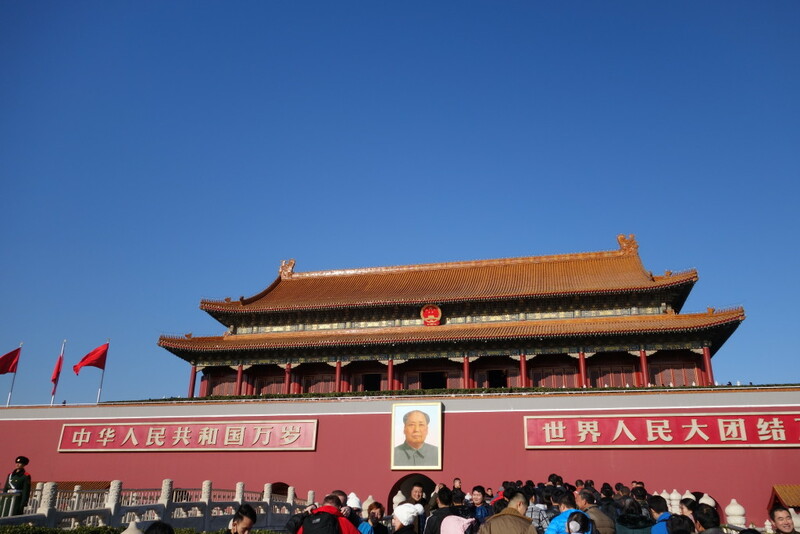 Once again, the skies were clear and it was such a beautiful day in Beijing. 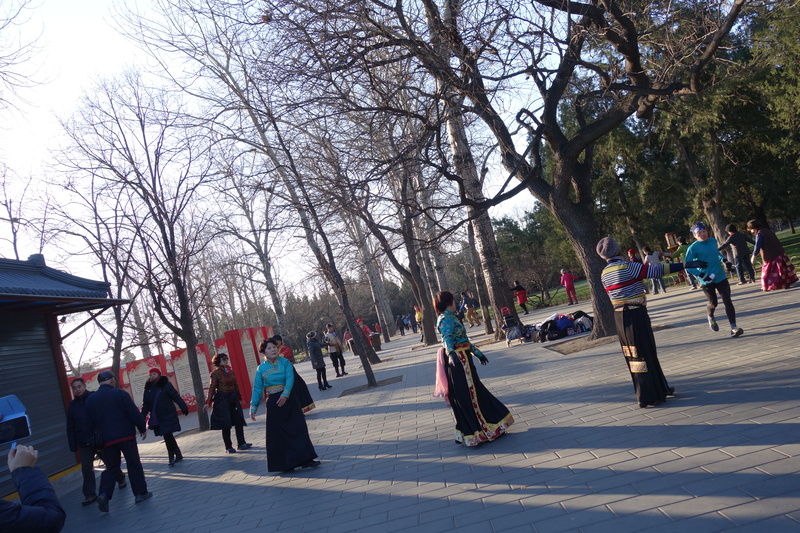 The park around the Temple of Heaven was overflowing with people dancing in elaborate costumes, playing card games, and making music with Chinese instruments. As we were walking through the park, I felt an overwhelming feeling that I so want Lydia to really know and experience the culture of her country of origin. The Temple of Heaven was one of my favorite places to visit when I was here in 2007 as a young professor on a faculty development tour. 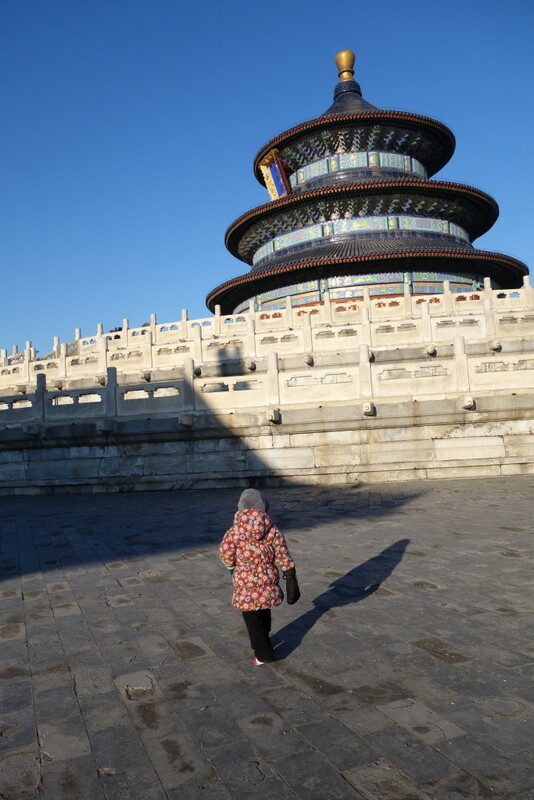 Today, I just kept feeling so much gratitude that I was here with my daughter experiencing the Temple of Heaven again. I had no idea when I was here 8.5 years ago that China would become such an important part of my life. I feel so much gratitude that the People’s Republic of China has entrusted two children to Bryson and me. China made me a mommy. 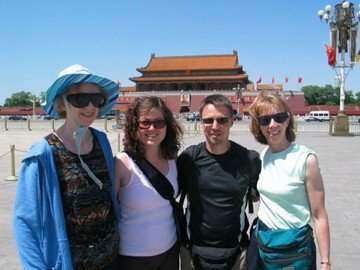 Mandy at the Forbidden City in 2007 on a faculty development tour. After the Temple of Heaven, we went to the Pearl Market, but none of us are big shoppers, so we hung out at a McDonald’s while the others shopped. For lunch, we ate Peking duck. After lunch, we went to Tiananmen Square and the Forbidden City. 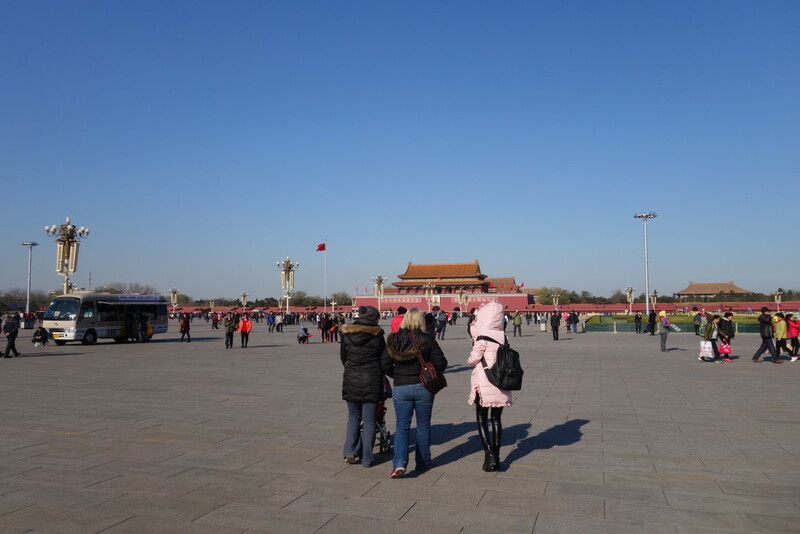 Earlier, LG was saying she didn’t feel good and once we got to the Forbidden City, she acted like she didn’t feel good and was crying and miserable. I asked the guide to please take us back to the hotel so LG could rest and get medicine. I could tell our guide was not used to little kids, and she couldn’t understand why we would want to go back. But back we went. 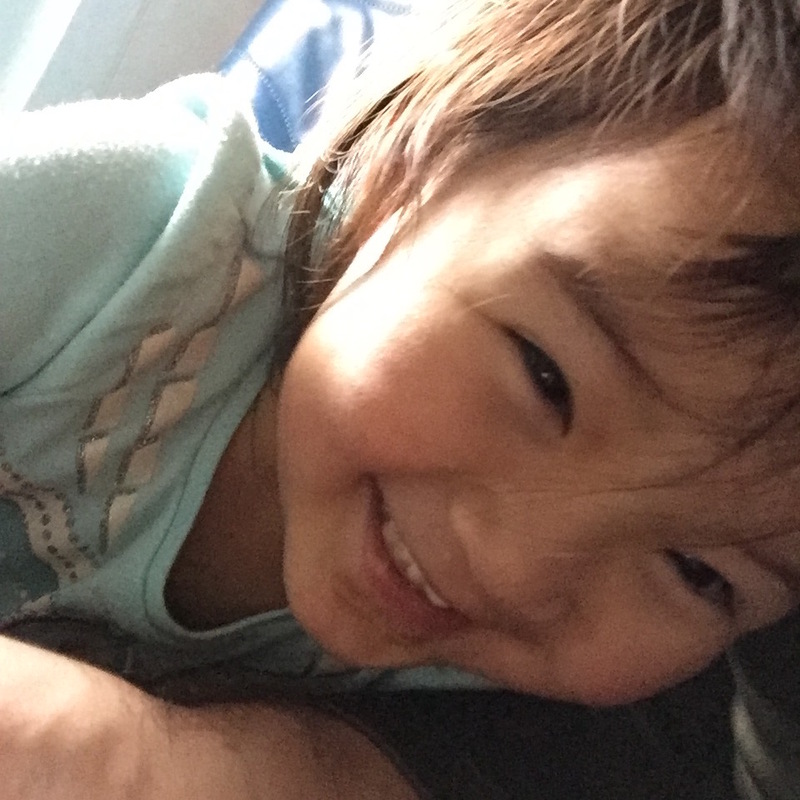 We were relieved to see that LG isn’t running a fever, but she complained that her ear was hurting so we started her on an antibiotic since we are flying tomorrow. Please pray she gets well FAST. After I gave her medicine, I let her know that Barrett called me and asked what would make Lydia feel special because he wanted to say he was looking forward to having a big sister. I told her that Barrett sent me on a mission to find Lydia the perfect big sister gift. She was so excited to open her present and discover an Anna dress. 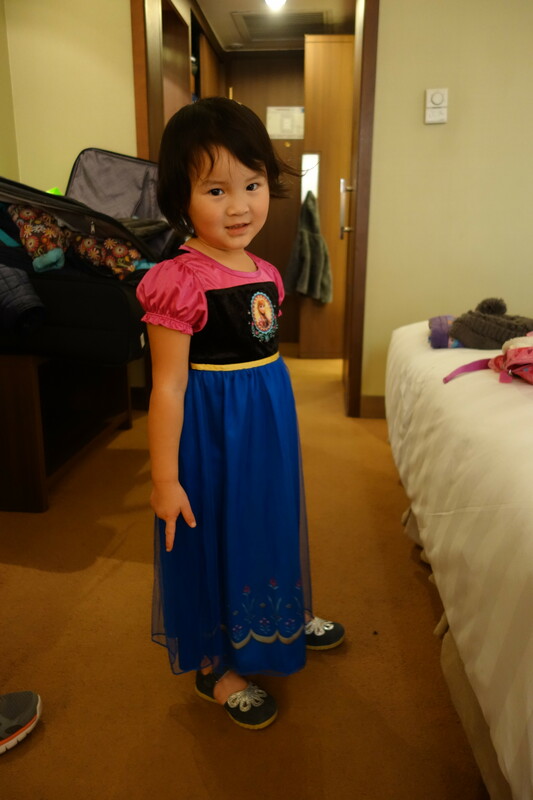 She then did some very dramatic princess poses and is now watching Frozen in her new dress. Friends, I know LG’s love language. Tonight, we are ordering Pizza Hut and staying in so LG rests before we head to Nanning tomorrow. Y’all, today was beautiful, be we are excited for warmer weather… and of course, we are most excited about BARRETTT!!!!!!!!!!!!!! So excited. Every day, LG wakes up and asks if she gets to meet Barrett today. Soon, we will say, “YES!” Two more sleeps until we meet him. Two more sleeps with his foster family. Thank you so much for your continued prayers. Seriously, we can feel them. 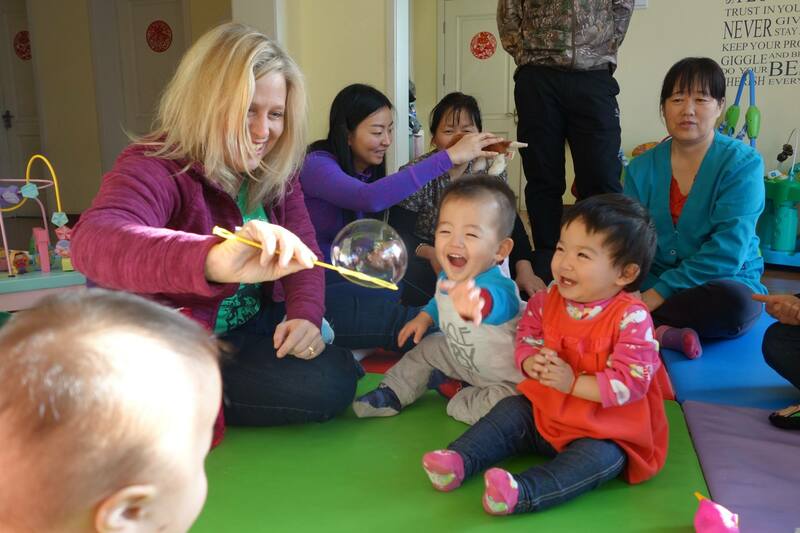 Today was our first full day in China. 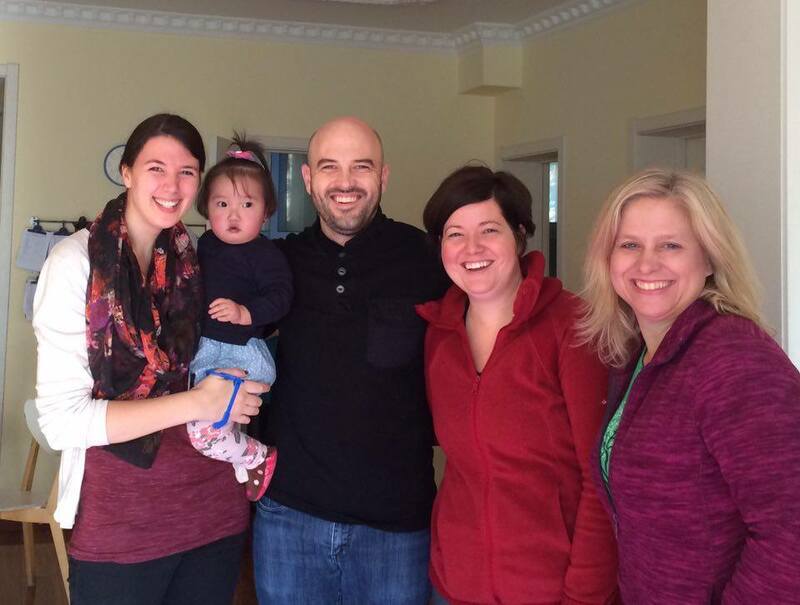 We came to Beijing with the sole purpose of seeing our friend Meredith who directs Morning Star Foster Home in China. Meredith is from Tulsa like Bryson and me, though I did not meet her until we were in process of adopting Lydia. Kristen, Lydia’s play therapist from Family Hope House in Tulsa, came and taught the ayis some Theraplay techniques to use with the kiddos. Kristen also brought medical toys to help the little ones process trauma from medical treatments. I love how He works – nearly two years ago, we were in desperate need for a therapist to help heal our family, we find one 90 minutes away in Tulsa, she helps teach us techniques that transform our family, and today we were all in China together where Kristen was teaching ayis Theraplay…at the group home directed by my friend from Tulsa. To learn more about Morning Star China, go to http://morningstarproject.org/china-project/ They are doing important and amazing work in China – both in orphan care AND family preservation. Meredith, we are so proud of you. When we came in, it was so reassuring to see the children hang back and check us out behind the security of their ayi – just as they should. On the way to Morning Star, we reminded Lydia that we were going to Morning Star, but assured her we were all going to leave together as a family and that there were ayis (nannies) there, but they weren’t her nannies. (And LG loves her ayis from her orphanage). It was the first time LG has been back to a place where there is some level of group care with ayis, and we could tell it was a trigger for her. So while Kristen and Bryson worked inside, Lydia and I played outside. We are so thankful we get to catch up more with Meredith later this week over dinner. 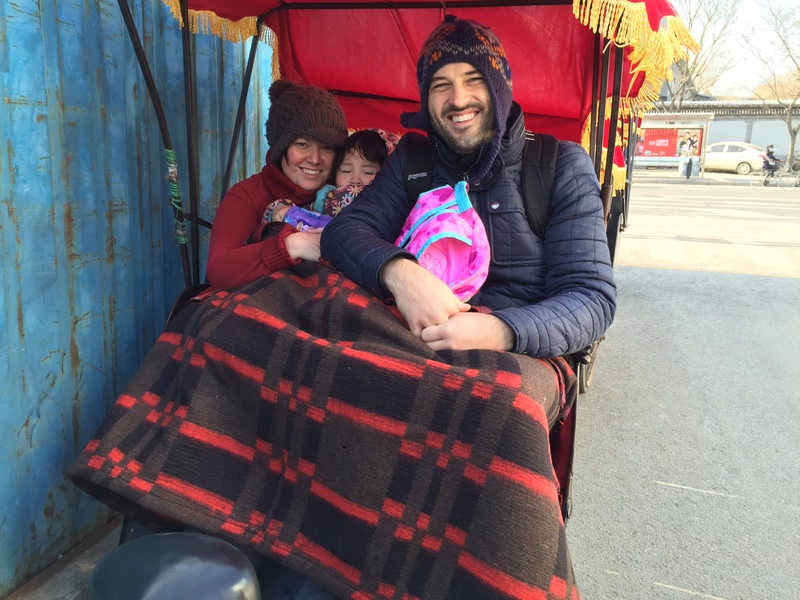 After we left Morning Star, Lydia slept in the van while we drove to the part of Beijing for our hutong tour and rickshaw ride. Lydia was still really dysregulated, but she enjoyed the rickshaw ride. I was freezing. I completely forgot my coat at the hotel, and froze. 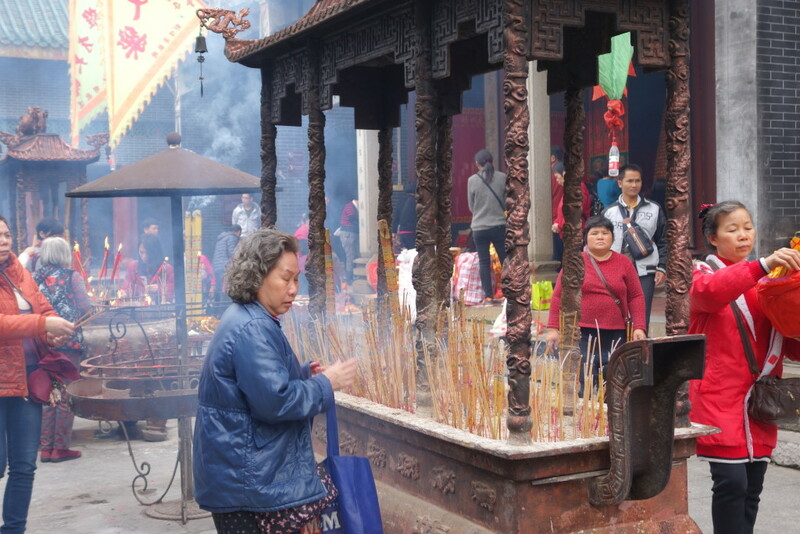 We ate a delicious meal on our hutong tour – the best dumplings I have ever had, pork and potato stew, Chinese cabbage, celery and eggs (so yummy), roasted peanuts, jasmine tea, and boiled lotus flower. It was one of the best meals I’ve ever had. 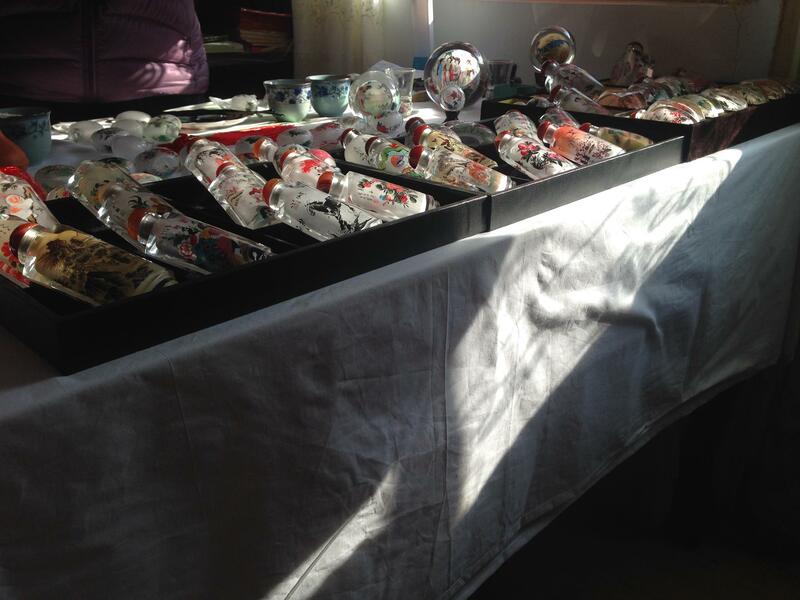 After lunch, we looked at some hand painted glass bottles. The artist let Lydia start one…but LG was so dysregulated…and there were glass bottles that cost a lot of money…and she told me she loved the noise they made when they were clinging together. My anxiety went through the roof because I envisioned her throwing or dropping one of the $90 bottles, so I distracted Lydia by teaching her how to take photos with my iPhone. 3 years olds and hand painted glass bottles don’t mix. But the bottles were beautiful and some take her two full days to paint by hand. After, we returned to our hotel so that Lydia could nap. However, the adult Moores were the only ones to actually sleep. And we slept hard while Lydia made some awesome noises with her mouth. Jet lagged momma who slept 3 hours in 24+ hours, plus *awesome* noises, equals slightly cranky momma who later apologized. Traveling has a way of bringing out the *best* in me (read sarcasm). It has been so great to have Kristen here, and I know that our feelings about this will only increase once we meet and adopt Barrett. We finished the evening with a ballet dance by The Empress in our hotel room. We have had a long day or two? of travel. 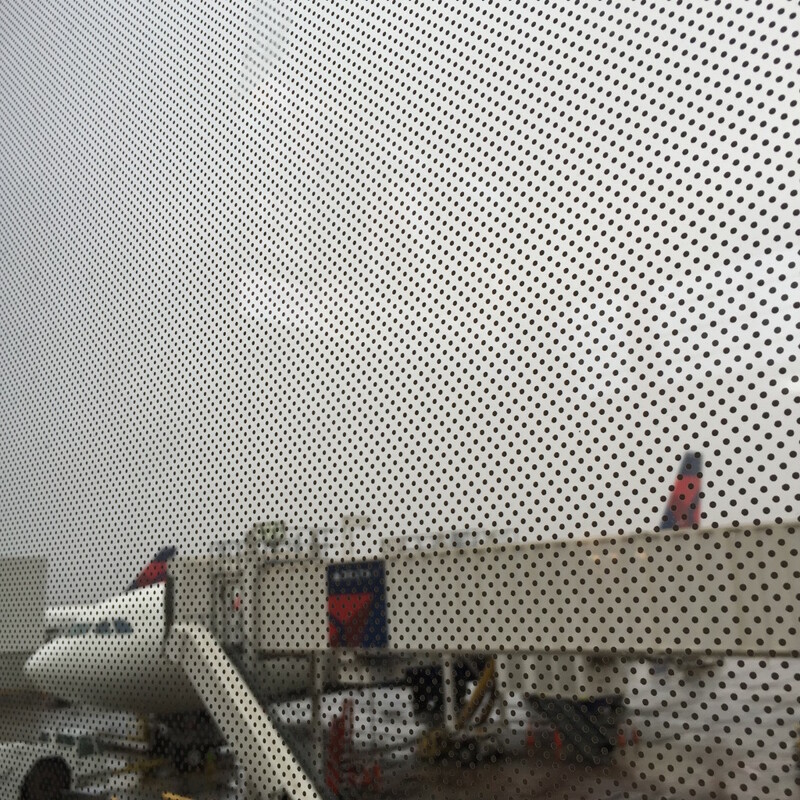 We left Arkansas Monday night, and departed out of Tulsa to fly to Detroit and on to Beijing via Delta. Service on Delta was even better than when we’ve flown Cathay Pacific. Lydia only got three hours of sleep before we departed Tulsa, and she did so great considering. We all did. Once we landed in Detroit, Ms. Kristen played a lot with Lydia and we made the chairs a playground. 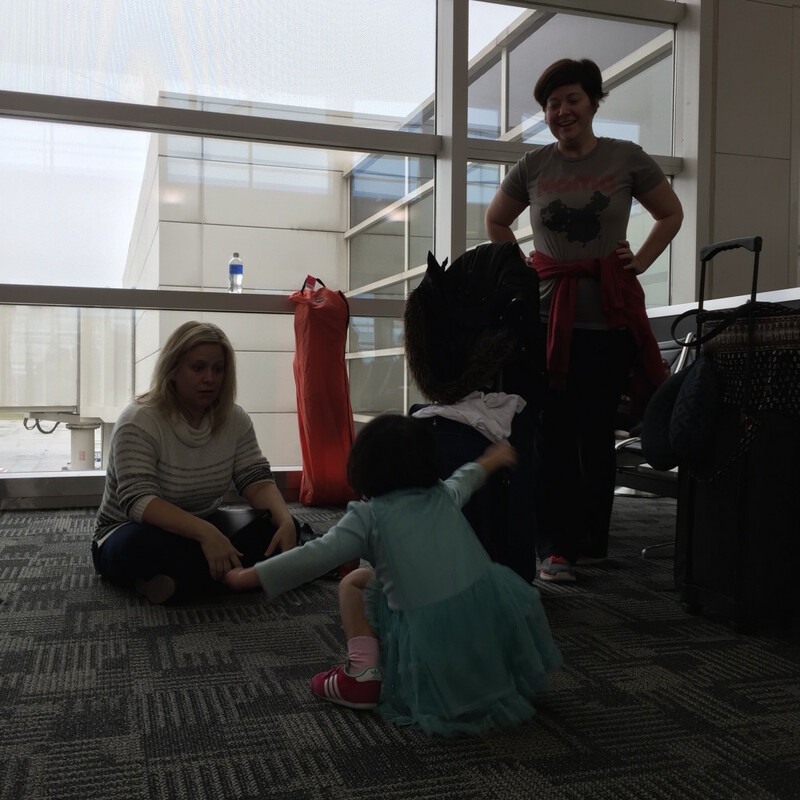 Lydia jumped and crawled and we tried to get her as much hard play in as possible before the 14+ hour flight to Beijing. We were worried about our seats on our long Delta flight from Detroit to Beijing. After talking to four or five agents, they could not get our family seats together. Lydia and I were in the bulkhead seats. Before take off, Bryson was able to move next to us because the other person never showed. It was a complete sold out flight – and the only no-show was next to us. Such a blessing and simple answer to prayer. Lydia loved watching all of the movies, playing with her LeapPad, and eating lots of snacks. She only cried for a couple of minutes because she was uncomfortable and tired in her seat. The hilarious thing is she has been wearing Elsa pajamas with a cape since Sunday…and she is still wearing them. She did not want to wear the outfit I packed for the flight, so I just let her wear her messy pajamas. Lydia slept 4-5 hours on the flight. She got restless the last 45 minutes and declared that she was the boss. Ha. It’s been really great having Kristen here with us. Lydia trusts her, we trust her, and she just meshes well with us. We met our guide at the airport. He greeted Lydia in Chinese and Lydia greeted him right back in Chinese. This was shocking to me because Lydia does NOT like it when strangers talk with her, but she was enthusiastically greeted him. He asked if Lydia is “spicy” because she is from Jiangxi. She is the epitome of a spicy Jiangxi girl. We all got checked into our hotel in Beijing without issue. 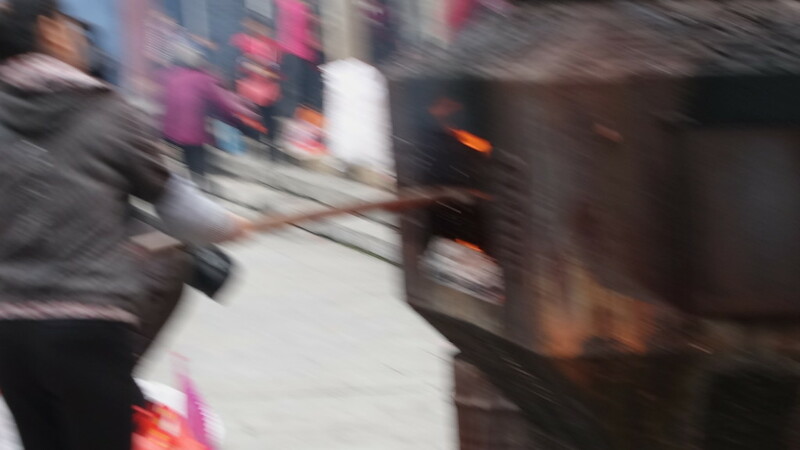 The pollution is giving some of us headaches, some mild burning throats, and burning eyes. After getting checked in, we walked down to Starbuck’s and got mochas. The wind is so, so cold. Lydia is currently playing with her filial toys…and soon we are off to bed. Lydia struggles being away from home. My dear friend made her a social story of our entire trip, and it has really helped her. I’ll post more another day about the book. I am super proud of Miss LG given how hard it is to travel halfway across the world. Thursday is a big day. We are headed to Morning Star Foster Home and we are going on a hutong tour. 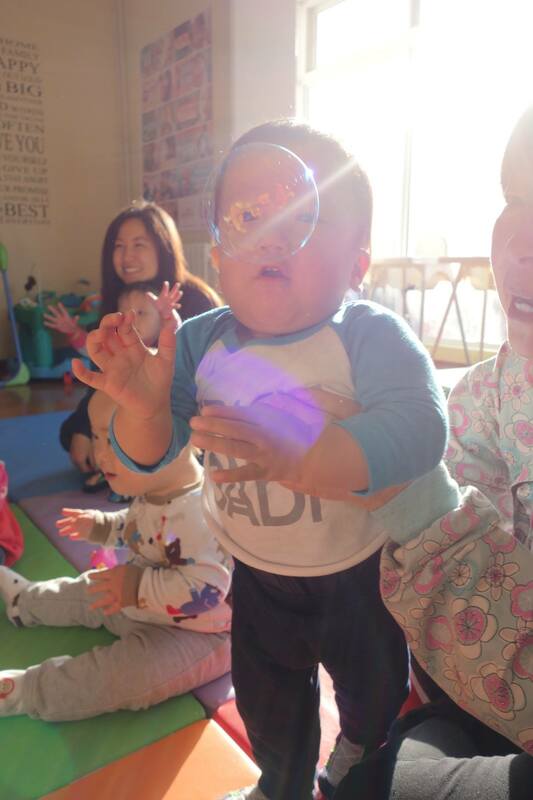 We will likely travel to China the first or second week of December to adopt our two year old son. 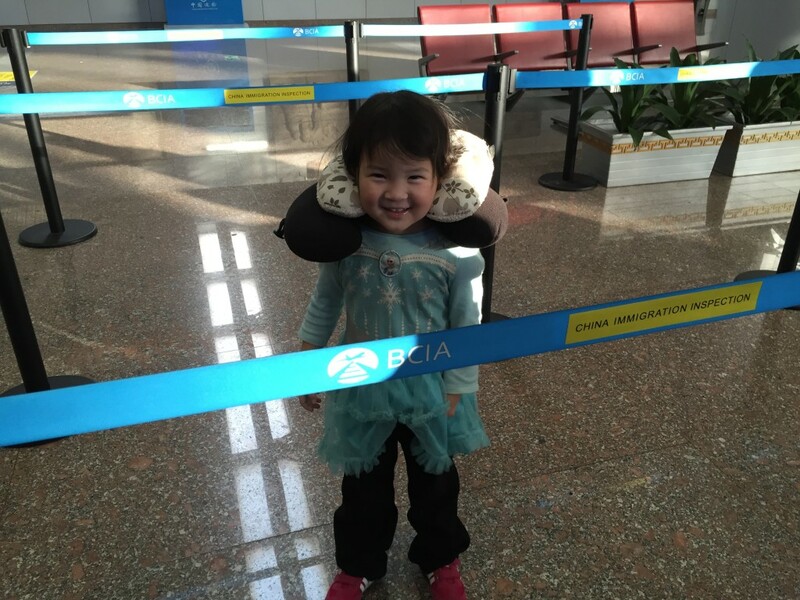 We are also taking our 3.5 year old daughter with us to China. Yes, pray for all of us now. 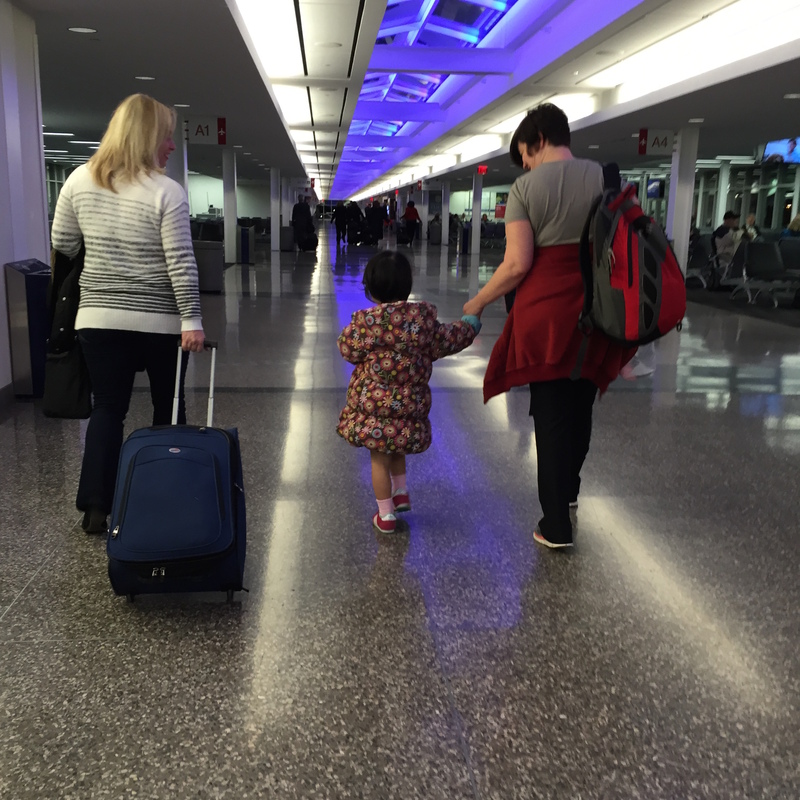 30 hours of travel with two toddlers. Bless. It is the adoption version of child birth without an epidural. But you share in this lovely moment with 400 other passengers. So now that I am in freak out mode (aka nesting), I am starting to buy items that will go in my suitcase. I’ll blog about some of the items I think are particularly helpful. One of the items that is always in my diaper bag for Lydia is 1 ounce containers of Playdoh. 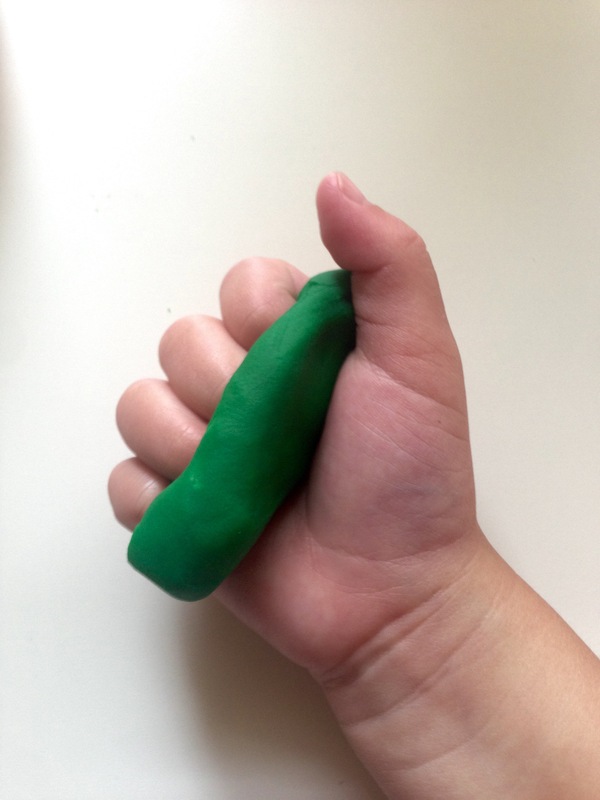 These are sold as a Playdoh Party Bag and come with 15, 1-ounce containers of Playdoh. 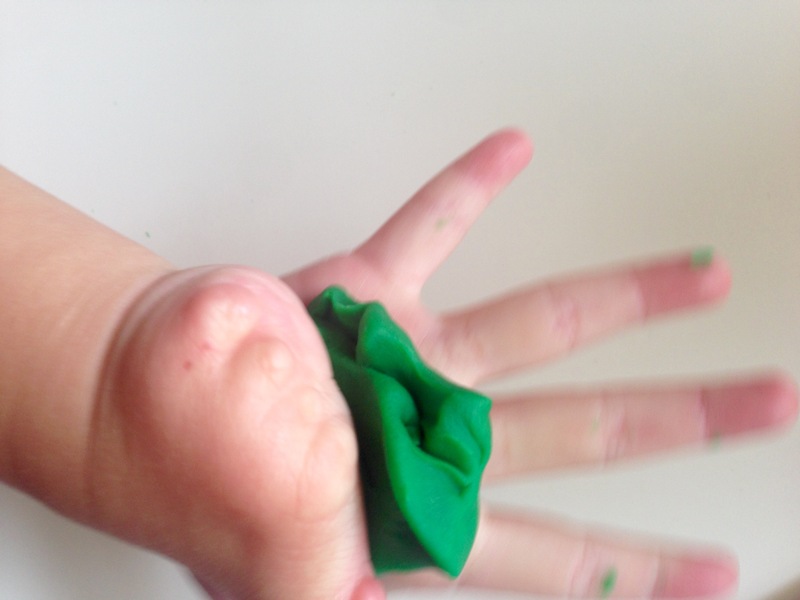 So, you can guarantee I won’t be leaving without my Playdoh Party Bag.